Rick and a guest show two safety features that can help prevent rear-end crashes. 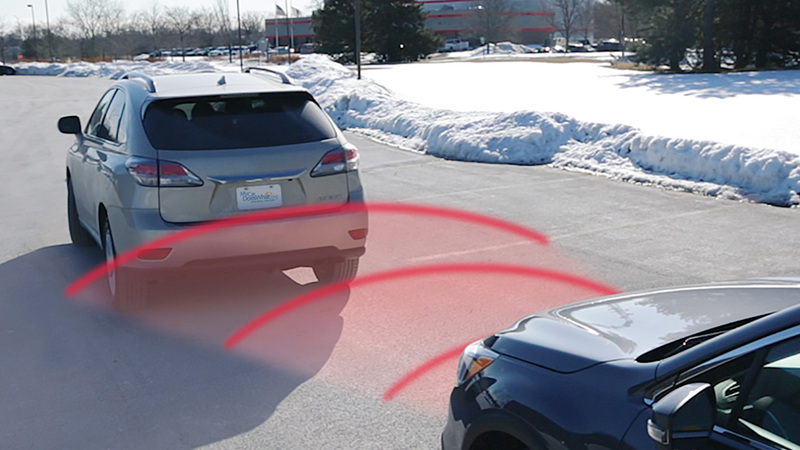 • Forward Collision Warning – Monitors traffic ahead and may issue a warning if you’re about to crash. • Automated Braking – May slow or stop your car if you’re about to crash. Know more. Drive safer. Visit MyCarDoesWhat.org to learn more about using car safety features to keep you, your family and others safer on the roads.